Here at Alaska Pediatric Surgery, we know how frustrating dealing with your child’s medical maladies can be. That’s why we have our Anchorage pediatric clinic available for whenever your little one gets sick. But for every stressful moment full of coughs and fevers, there’s a wonderful family moment rocking them to sleep, reading a book, or just curling up in front of the television. 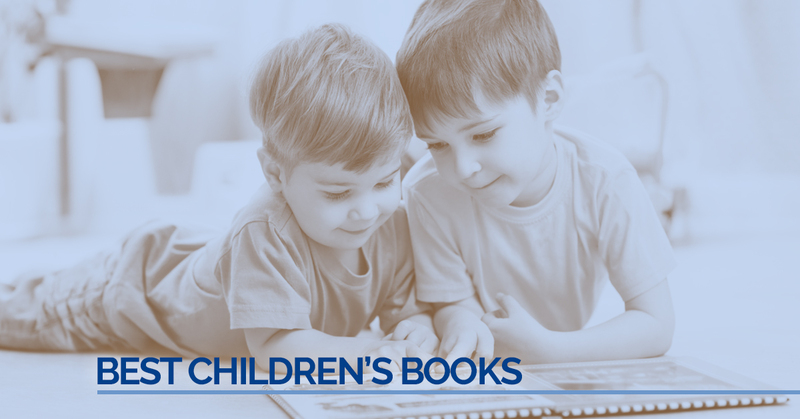 In the interest of creating more moments like these, we thought we would go over some of our favorite children’s book for you to share with your little one. Part of becoming an adult is learning how to deal with things that come up, as well as communicating problems to those that can help. Both are expertly showcased in Albert’s Impossible Toothache by Barbara Williams and illustrated by Doug Cushman. Little Albert is plagued by a toothache, but nobody will believe him! Follow him on this tale of miscommunication and humor as Albert learns how to deal with his problem! Okay, this one is a mouthful we admit, but it is totally worth it! Alexander and the Terrible, Horrible, No Good, Very Bad Day, written by Judith Viorst and illustrated by Ray Cruz, tells the story of Alexander, who like many of us, is just have one of those days. But how are you supposed to cope when everything goes wrong? Alexander shows us the way. And hey, if things just keep on going wrong, there is always Australia, right? Are You My Mother? is a children’s story written by P.D. Eastman about a mother bird hatching her egg. When she sees that her little egg is hatching, she runs off to get food for her chick. But alas! The baby hatches right as the mother flies away, and leaves the nest in search for her. This comedic odyssey will have you and your little one chortling in good fun for the whole night! Having been in the circuit for over 30 years, this delightful children’s story is bound to delight you and your family. Bread and Jam for Frances, written by Russell Hoban and illustrated by Lillian Hoban, is the story of Frances the badger, a picky eater who will only eat a meal of bread and jam. She eventually finds that there is more to life than bread and jam, and learns to appreciate variety. Hopefully you can find the time to enjoy one of these lovely children’s stories with you children in your spare time. Here at Alaska Pediatric Surgery, we always recommend that parents spend time with their kids reading. And when they get sick, we are right here at our Anchorage pediatric clinic. If you have any questions about our pediatric services, please don’t hesitate to give one of our friendly and knowledgeable representatives a call today. They will be happy to answer any questions that you may have.